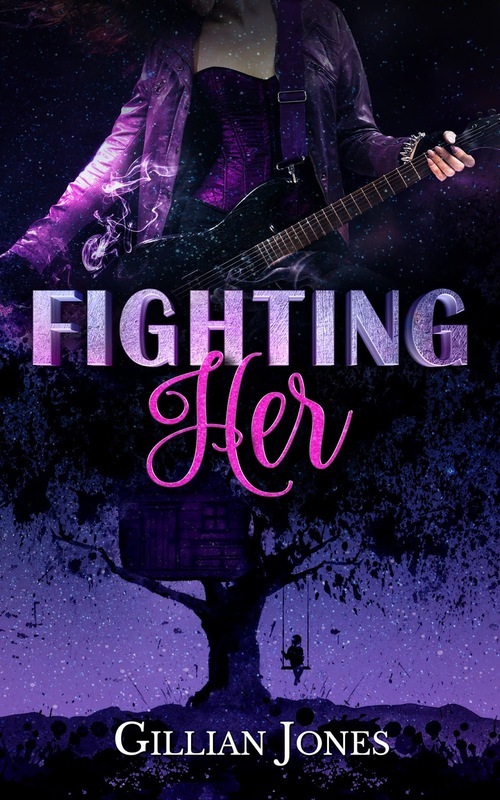 Fighting Her is a YA rockstar romance about finding not only love, but self-love, and learning you are enough no matter what. 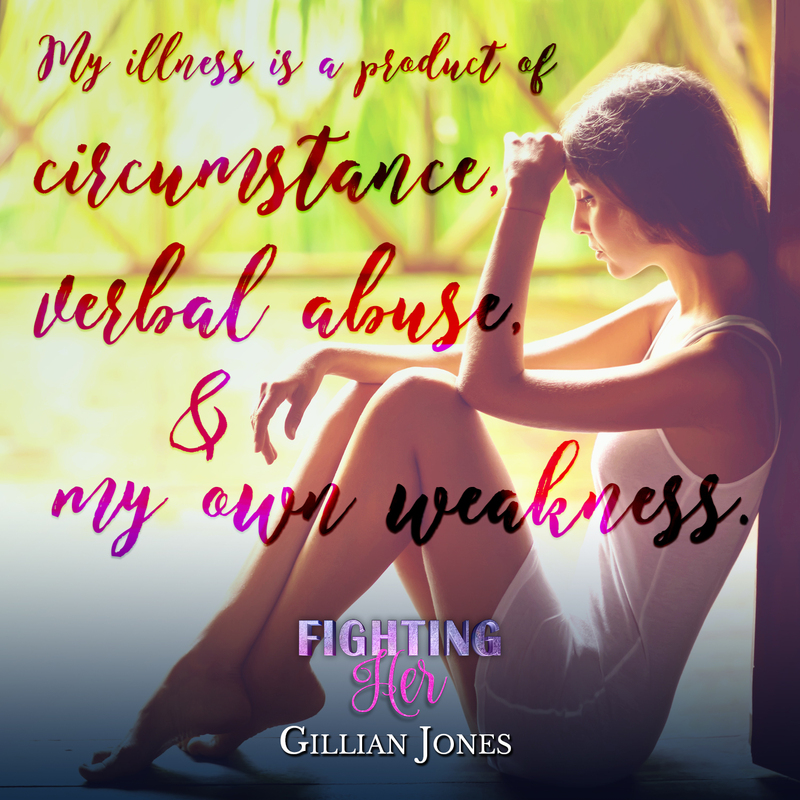 Warning: Deals with subject matter some readers might find sensitive, Fighting Her is a YA version of Fighting Weight. When it’s no longer a voice of reason, a voice of comfort giving us a pep talk when we need one? What happens when that inner turns into a bully? Don’t you dare eat that. You’ll never be as pretty as her. You’ll never be as good as them. 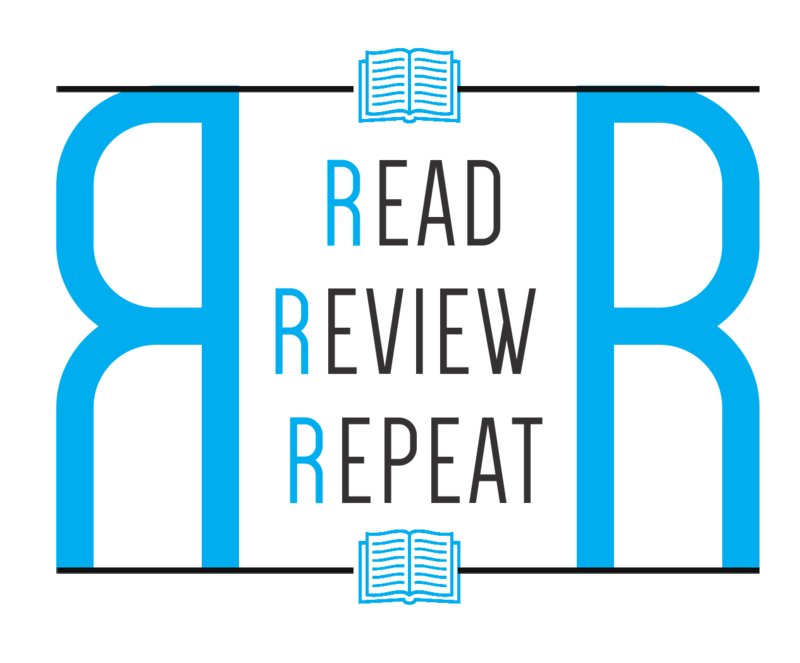 What happens when that inner voice makes your body take its side? If you are 18-year-old Alina Cassidy, then you fight like hell.